Outgoing postcard US-2776598 to Russia shows a vintage Coca Cola advertising poster with a Coca Cola Slogan "Coke refreshes you best" from 1960. 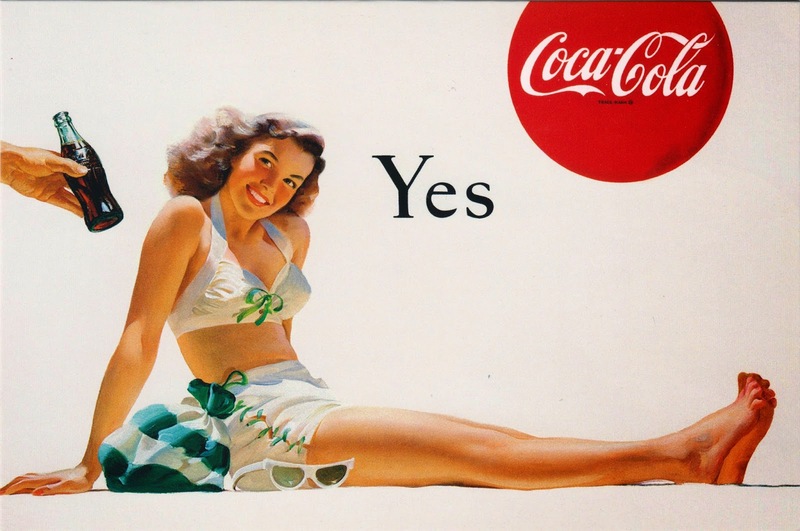 It features one of those "Have a Coke" Pin Up girls. 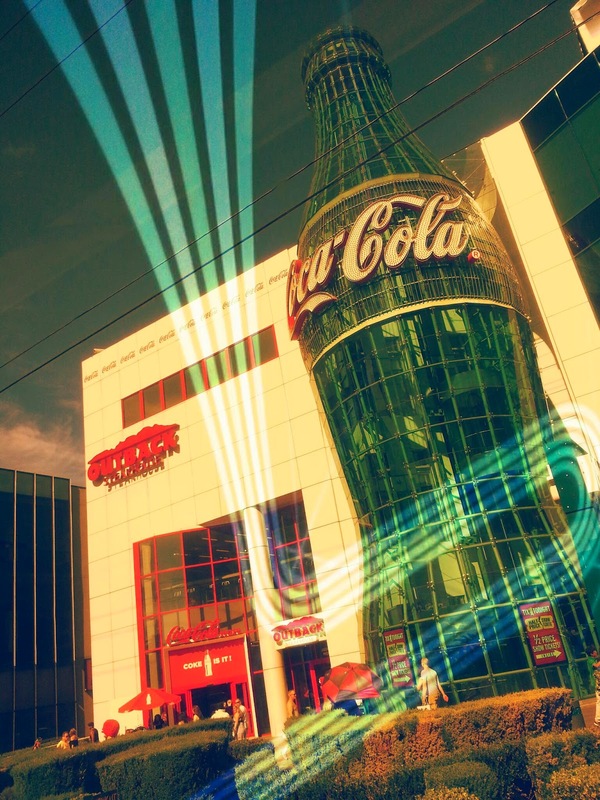 It was purchased at the Everything Coca-Cola® store in Las Vegas.